Putting profit to better use. Grow Financial is a not-for-profit, which means members come first. If you’re thinking about becoming a member of Grow Financial, it’s way easier than you think. Looking to open a personal checking account or apply for an auto loan? We make it simple and have you covered. Click below to see what Grow can do for you. Debt consolidation, redecorating and everything in between. We’re here to help with a personal loan. Be homesick, not sick of your home. Want to update your kitchen? Is it time to get around to those repairs? We can help with a home equity loan. Mileage adding up on your car? It might be time for a shiny new one. Talk to us about an auto loan. Can we get your business? Need a business banking relationship that includes checking, savings and loans? We’ve got you covered. 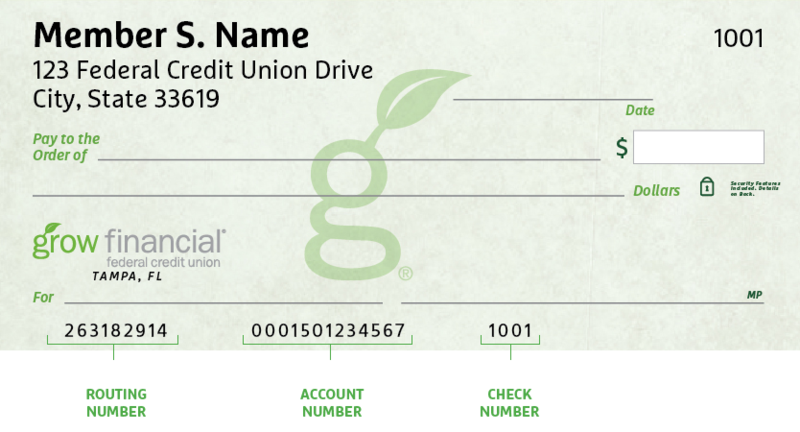 Grow Financial is a credit union working for the benefit of our members, not for the profit of corporate shareholders. As a financial cooperative, we’re really more of a family, working together for the good of us all. What does this mean for our members? It means they are served by people who are happy, engaged and truly care. Here, we provide our employees with opportunities to grow, personally and professionally, so they can provide a better service experience for our members. That perspective and the resulting culture have earned us national recognition on Fortune Magazine’s list of Top 100 Workplaces. The FORTUNE 100 Best Medium Workplaces 2018 logo is a registered trademark of Time Inc. and is used under license. From FORTUNE, 2018 © 2018 Time Inc. Used under license. FORTUNE and Time Inc. are not affiliated with, and do not endorse products or services of, Grow Financial. Find a Grow Financial location near you.